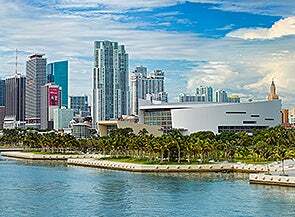 Located in the center of booming Downtown Miami and the Entertainment District, AmericanAirlines Arena hosts 80+ non-basketball events each year. 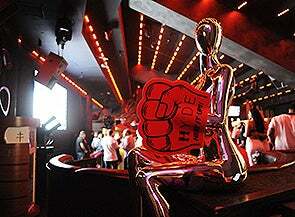 Including A-list concerts, family shows, sporting events, National Conferences, and more. 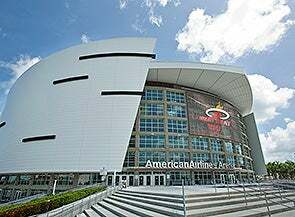 The HEAT Group has always been committed to making AmericanAirlines Arena the premier sports and entertainment venue in South Florida, adding state-of-the-art technology and investing in cutting-edge renovations and additions over its 15-year history. Have a question or comment? We're happy to help! The AmericanAirlines Arena specializes in unique events utilizing arena special effects, sound elements and team entertainment for private parties and corporate meetings. 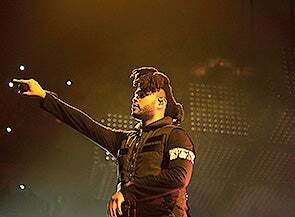 Check out the latest event photos from the AmericanAirlines Arena here. 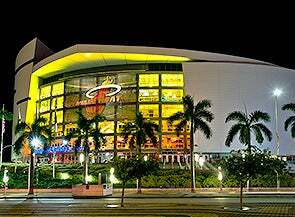 Keep up-to-day with all the happenings at AmericanAirlines Arena! If your goal is a career in professional sports and entertainment, you have made the right decision to apply for a position with The HEAT Group.